Anyone that is exposed to loud or even moderately loud sound on a daily basis should be concerned about the possibility of hearing loss. There is already a natural loss of sensitivity at higher frequencies that comes with age, so above normal exposure will only accelerate and exacerbate the situation. Audio engineers, musicians and concert-goers are especially vulnerable due to excessive volume levels beyond their immediate control, and exposure that may last several hours a day. For more information on precautions you can take to protect your hearing read my article, “Hearing, Listening, and Best Practices” that includes time exposure limits recommended by National Institute for Occupational Safety and Health Administration (NIOSH). Ear protection devices are necessary when sound levels are high and exposure times are dangerous. 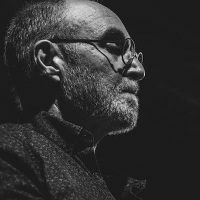 But the difference between the protection required by a factory worker and that of an audio engineer or musician is that the latter needs to retain as much of the intricacies and subtleties of the sound as possible while reducing the overall volume to safe levels. This cannot be accomplished with the traditional foam earplugs used in industrial situations. While effective at lowering overall level (by as much as 40dB), they lack the clarity required by musicians and audio professionals. And they certainly have a negative effect for listeners that have not paid good money to hear a muffled version of their favorite artist. 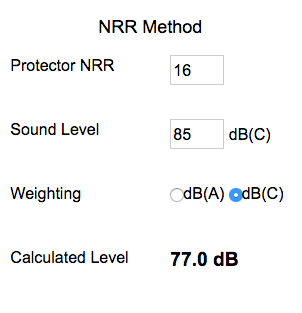 If you want a better real-world attenuation level that attempts to interpret NRR and SNR methods, check out this online hearing protection calculator that provides weighted dB ratings based on measured levels and the NRR or SNR specification. 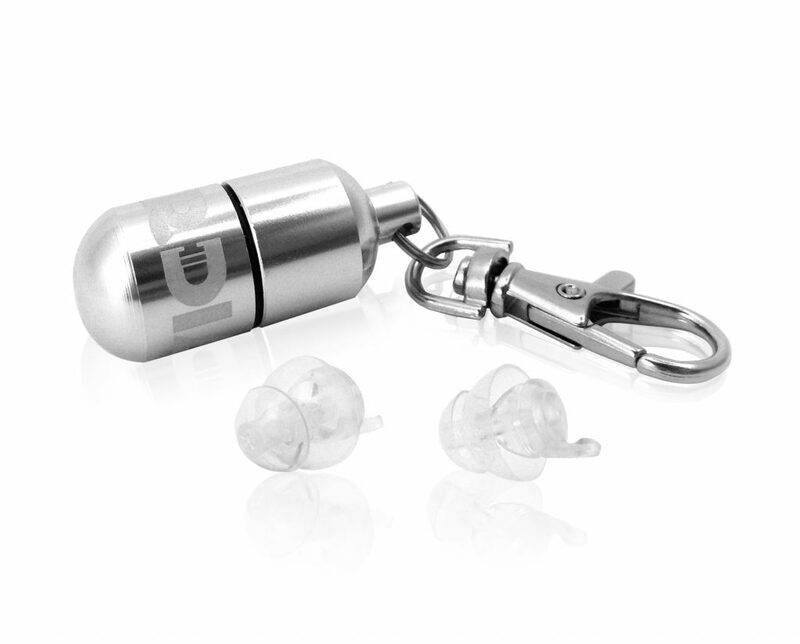 Other considerations are the comfort, ease of insertion and extraction, flexible frequency protection (alternate inserts), included carrying capsule (usually attaches to a keychain), durability, and visibility (if for some reason you’re interested in concealing the fact that hearing is essential to you). Below are some of the leading products on the market I have personally tested in no particular order. All of the models listed come with some sort of plastic or metal carrying capsule. 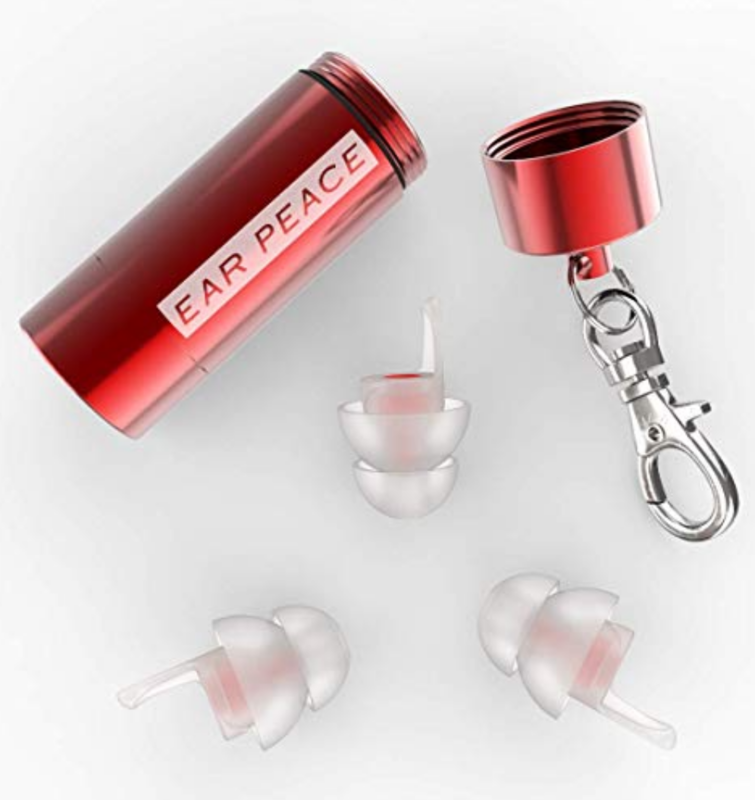 Some are packed with more than two plugs (e.g., Ear Peace HD, Eargasm), and the Ear Peace HD’s also have interchangeable filter inserts. So be sure to take these things into account when comparing price. For me, the most significant source of frustration in writing this article was the lack of comparable specifications, with some companies only supplying NRR or unadjusted attenuation levels across the spectrum. Based on available data from the manufacturer’s websites I have compiled a table comparison data as best I could at the bottom of this article to help you get a sense of performance. 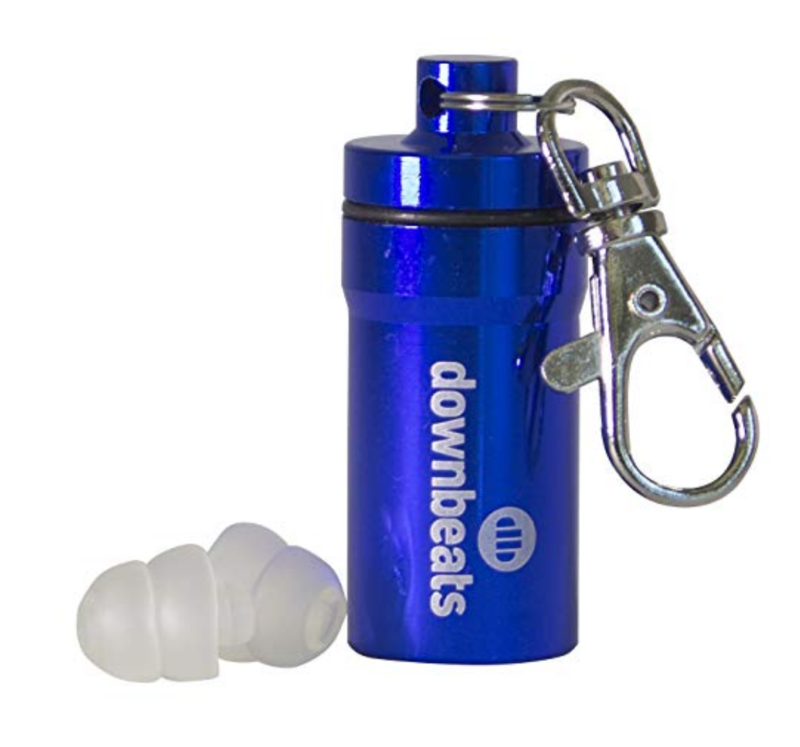 *Includes three earplugs (in case you lose one I suppose) and three filter inserts for different levels of protection (each is fully spec’d in the comparison chart at the bottom of this article). *Includes three adjustable fit sizes. *Includes an extra set of replacement tips. The specifications below are culled from the manufacturer’s websites. As mentioned above, comparing NRR with SNR ratings is not appropriate since they are calculated differently. Likewise, the APV (Assumed Protection Value) is calculated by subtracting the standard deviation from the mean attenuation value. (source) So again, it doesn’t make much sense to compare APV values with unspecified attenuation values. However, both sorts of data may give you an indication of the device’s ability to attenuate evenly across the spectrum. 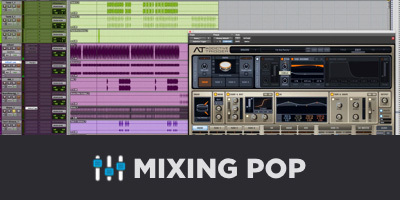 As one might expect, it is more difficult to attenuate lower frequencies as compared to the mids and highs. 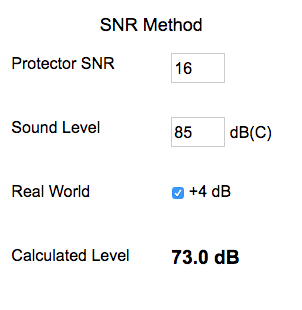 The converted NRR attenuation values at the bottom of the table were formulated using a sound level of 100dB (C-Weighted) and the online calculator mentioned above and found here. Since the NRR was the only spec I found available for all the products, it was the only way to compare apples with apples. However, since the values do not reflect performance in specific frequency ranges, they should be considered with a healthy degree of skepticism. 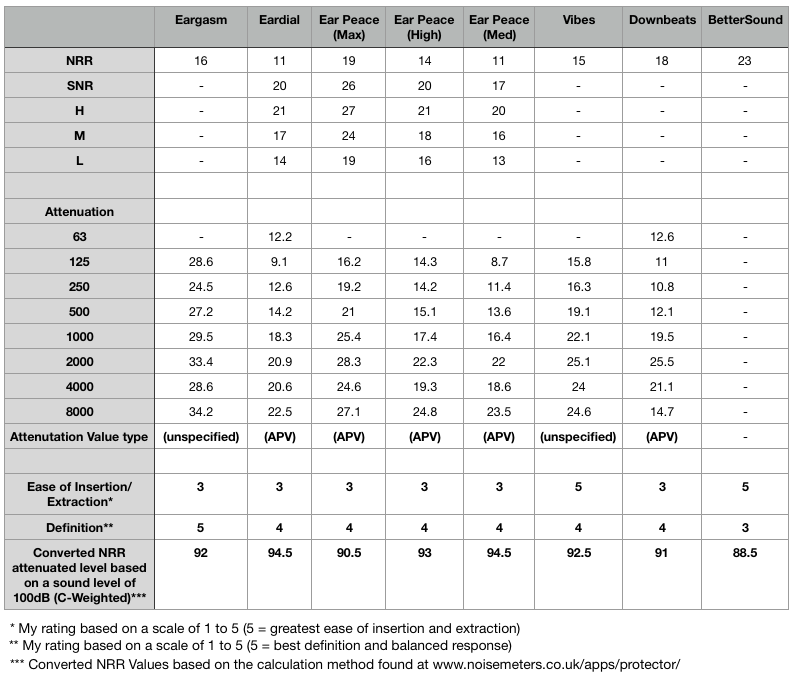 For example, plain foam earplugs would have substantially higher NRR values than any of the musician’s plugs mentioned here, but their indiscriminate attenuation across the spectrum would be unacceptable. Frustrated by the lack of comparable specs, I designed an admittedly unscientific experiment in an effort to determine the best performing plugs. After inserting each set chosen at random and without noting the brand, I played some music at a relatively loud fixed level through by headphones. 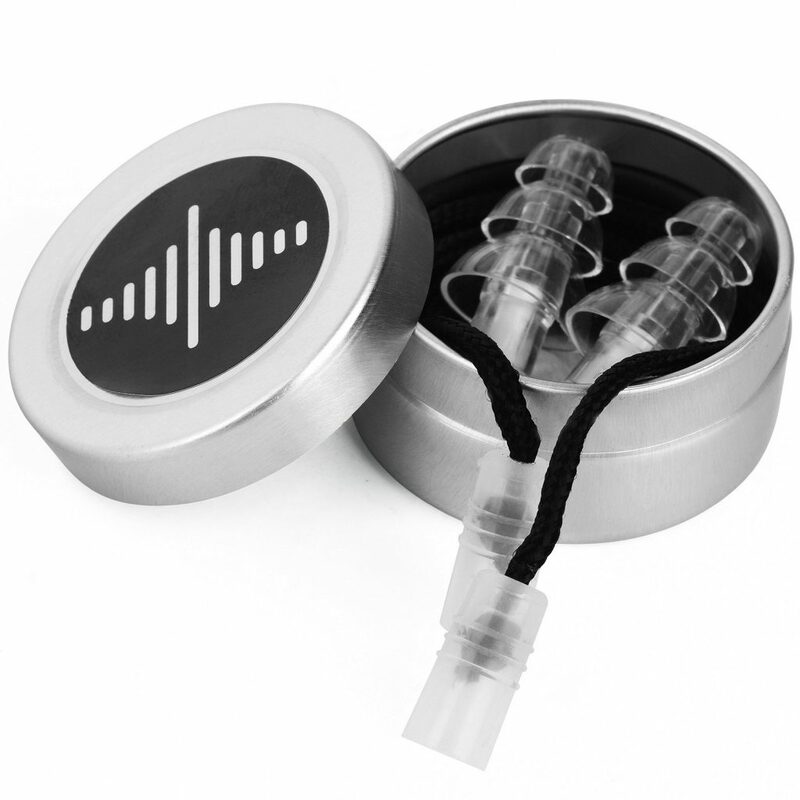 I wanted to hear if there were any audible differences in clarity or balance across the spectrum between the different plugs. The performance of these devices was surprisingly similar and all of them performed reasonably well. I would give a slight edge to the Eargasm plugs which seemed to perform slightly above average. There were notable differences in terms of the ease of extraction. 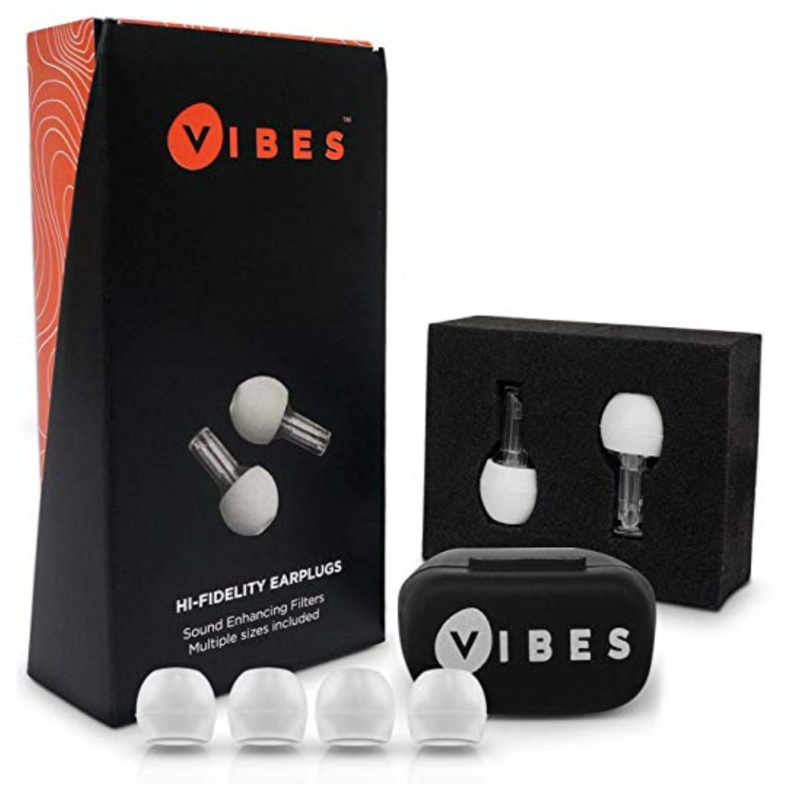 The Vibes and BetterSound plugs scored higher in this regard. It seems like the majority of these companies are overly concerned (in my humble opinion) with the invisibility factor, making extraction a problem. I quantified my results as best I could in the chart above on a relative scale of one to five, with five being the best. It is probably less important which musician earplugs you choose, as it is crucial that you choose one of them for the sake of your hearing. But there is definitely no comparison to foam plugs which simply muffle everything indiscriminately. 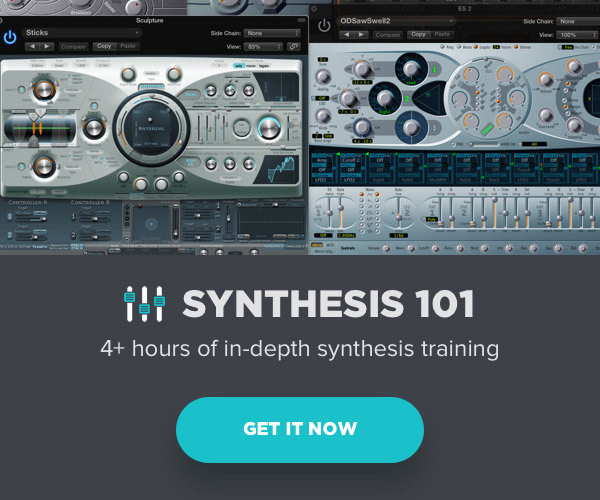 For a professional musician or engineer, your ears are your life, so I would suggest trying several to find something that works best for you. Ease of insertion/extraction and carrying device may be important considerations based on your situation. The price for all these products seem reasonable and for $100 you can try several pairs – and that’s just 50 bucks per ear.